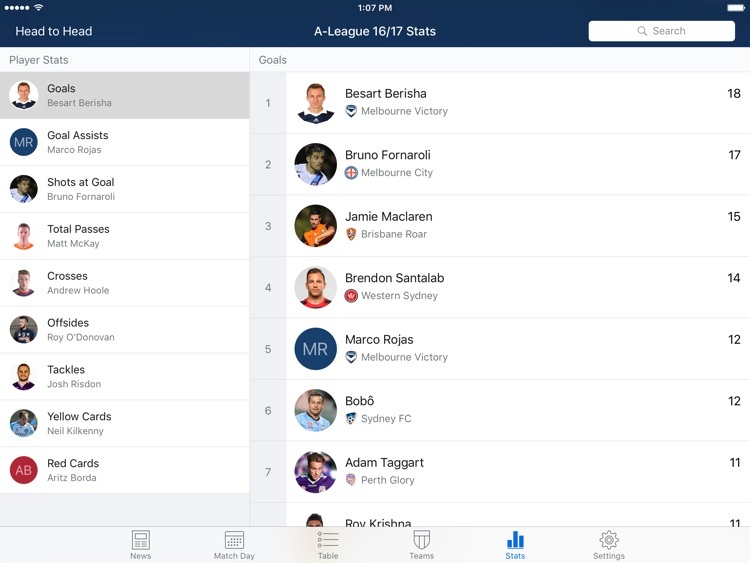 The A-League Live app by Sportsmate is the #1 A-League app bringing you all the stats, scores and news from not just the A-League but all of the biggest competitions involving Australian clubs including the Australian FFA Cup and AFC Champions League as well as every Socceroos fixture! 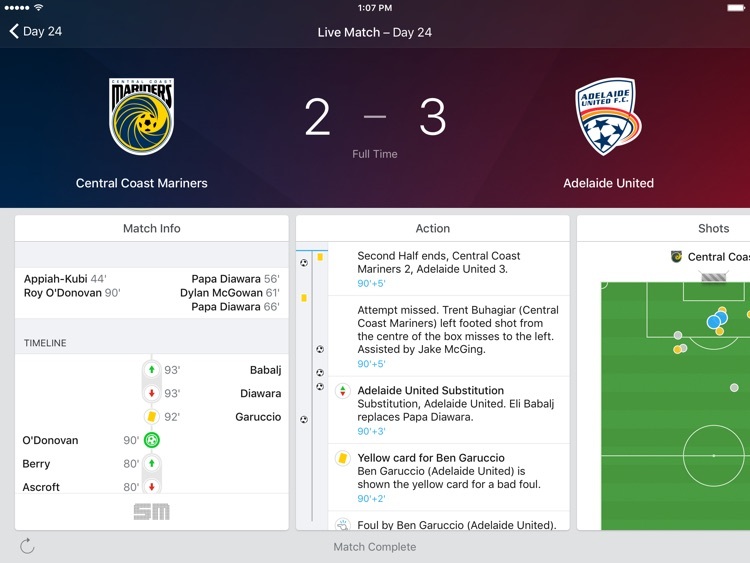 It's built by A-League fans, for A-League fans, combining up-to-the-second live scores from every match with the most in-depth statistical database, as well as exclusive analysis and the latest breaking football news and video highlights. Whether it’s a Socceroos World Cup Qualifier, the drama of the Melbourne derby, or the excitement of the A-League Grand Final, we’ve got you covered. Don’t just follow your club, join them! 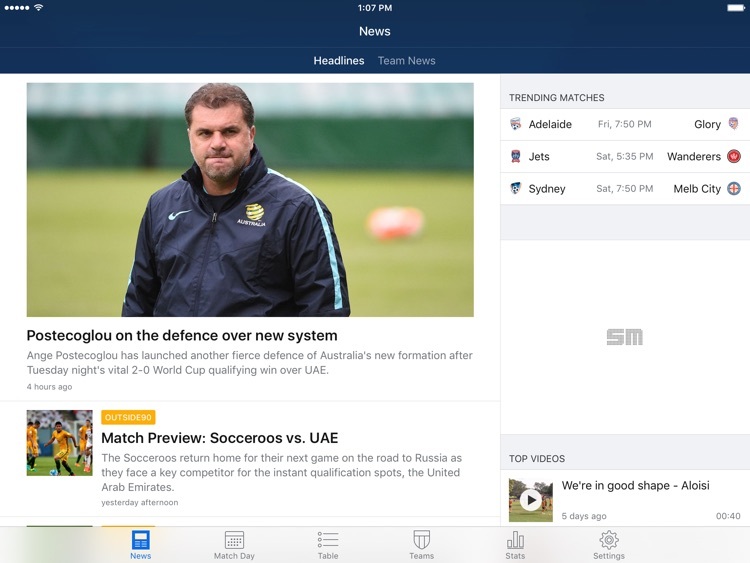 Access live coverage of every A-League, Confederations Cup, FFA Cup and AFC Champions League. 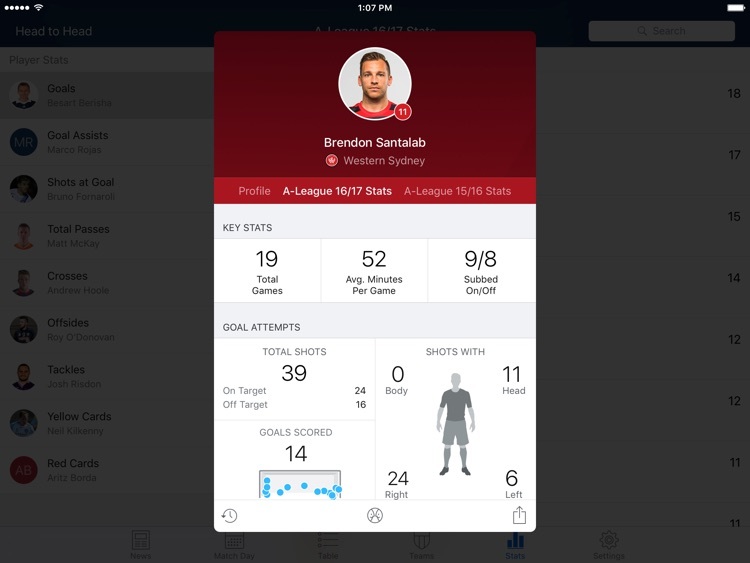 Follow the progress of your club and your favourite players throughout the A-League season. Been thrown a thorny A-League question? Need the perfect football trivia answer? Don’t worry we have you covered here too with a detailed database of team and individual player stats. 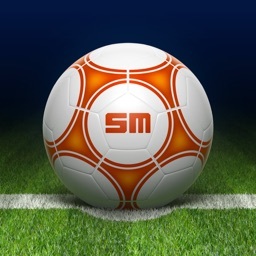 A-League Live by Sportsmate also brings you the breaking football news from Australian Football along with exclusive match previews (and tips) as well as analysis from Sportsmate’s team of commentators from around the country. A-League Live by Sportsmate is available FREE for all football enthusiasts around the world. 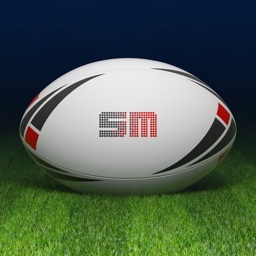 Don’t miss a minute, download now and start tracking live football scores today! 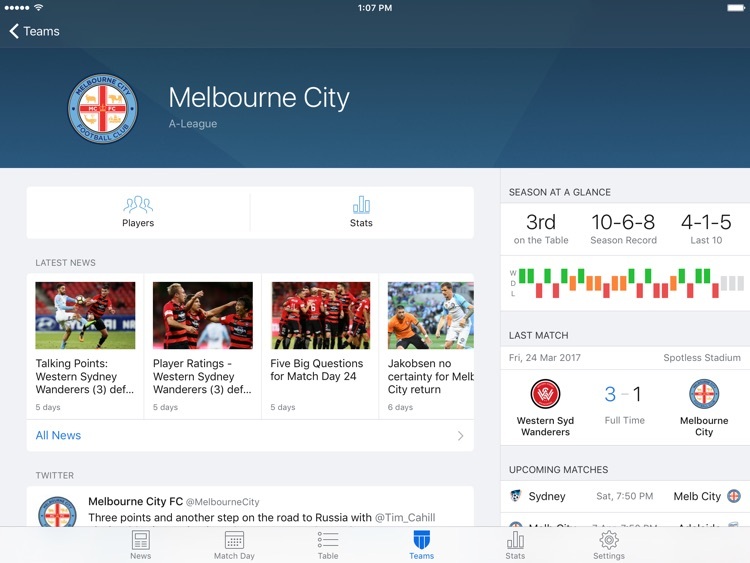 We’re constantly releasing updates and improving our apps so we’d love to hear from you how we could make the A-League Live app even better. 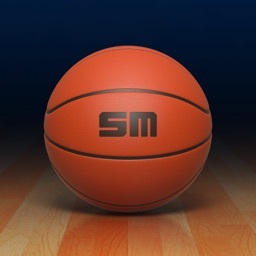 Please send all feedback to [email protected], tweet us at @Sportsmate or use the feedback form inside your app’s Settings.